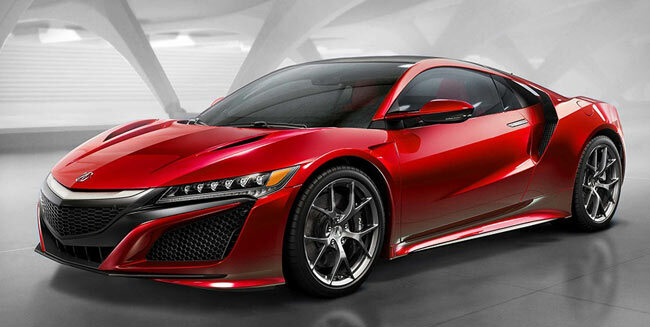 Acura is a luxury automaker that fairly new to the market as automobile brands go. It has only been around since 1986 when Honda created the brand primarily for American consumer. The Honda name and reputation for quality was instrumental in the success of the Acura automobile line. The American auto buyer wanted something more than the Honda currently offered, they wanted luxury, high-line features and the prestige that came with owning a luxury automobile as you will see in the sales catalogs and Acura car brochures. However they also wanted the low cost of ownership, the quality and reliability that made a name for Honda in the United States. The original introduction of the Acura line in 1986 consisted of only two vehicles. The Acura Legend and the Integra Sport which was available as a coupe and a sedan. Both of which were well accepted by the U.S. car buyer. Then in 1991 they introduced the Acura NSX sports car, which offered performance similar to that of other more expensive sports cars. In the 90’s the Acura sales grew by increasing their offerings, but not without difficulties. New models replaced the original popular Acura models, plus Acura changed their model names to Alpha designations that you can still see today in ever increasing line of Acura automobiles. Not all the vehicles that Acura put their name of were a success and one such example was the there first SUV offering called the SLX in 1996. The Acura SLX was really an Isuzu Trooper SUV retrofitted and the results were dismal, because the past Acura customers and fans felt cheated. No matter how you dress it up an Isuzu it’s not an Acura and it was obvious to the Acura car buyer. Acura made big changes in 2000 and completely overhauled their line of automobiles. Among their new vehicles were the TL, MDX and the RDX which all became popular with Acura fans. In 2004 the TSX, RL and the RDX were added to line up and seen in the PDF Acura car brochures below. Acura continued to evolve and in 2007 the Acura product line included the ILX, TLX, RLX, RDX, MDX and ZDX. 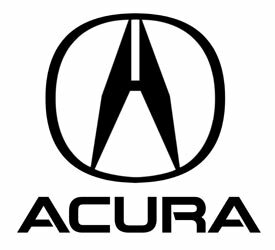 Acura continues to grow its luxury line of automobiles and earn respect with the discerning car buyer that wants something more than Honda has to offer, yet they still want the reliability and dependability that Acura/Honda does so well. These Acura car brochures and catalogs found below pale to the car itself. In 2015 Aura’s well round line of automobiles includes the ILX their compact entry-level sedan, the TLX midsize sedan, the RLX luxury sedan and RLX Sport Hybrid sedan. To round out the Acura line they also offer the RDX compact SUV and the MDX 7 passenger SUV. All in all the Acura line is consists of solid, dependable and reliable vehicles that perform well in the luxury automobile market. 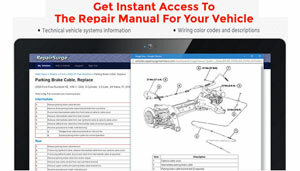 Check out the Acura car brochures and literature below.